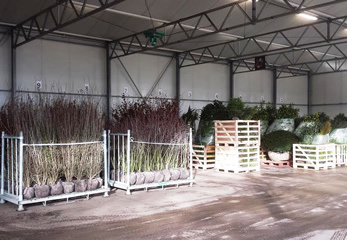 Tree nursery Liwardi is a modern company located in the town of Nispen, part of the municipality of Roosendaal. 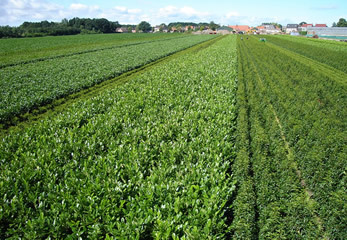 On an area of around 20 hectare, we mainly grow evergreens like Ilex, Taxus, Buxus, Prunus Laurus, Prunus Lucitania, Osmanthus, Photinia, Ligustrum and conifers. The foundation of good cultivation is healthy soil and proper propagation material. 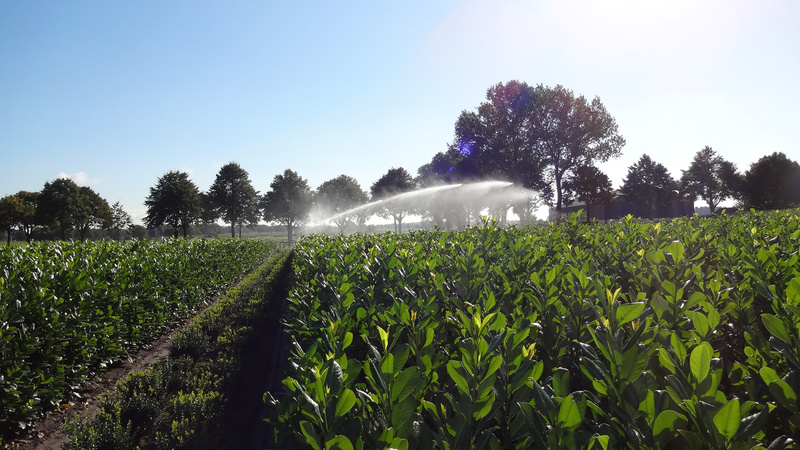 For tree nursersy Liwardi, plants are grown at specialised nurseries and are planted in open field for 2 or 3 years. 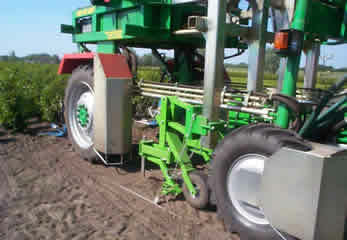 During this period the plants are regularly pruned and undercut. Every customer has its own specific wishes. Most plants are delivered with its root ball. All root balls are hand-meshed in jute or acrylic. After that they are transported in a barrel or professionally loaded into a truck or sea container. Plants can also be potted in containers ranging from 5 up to 25 litres. Most of our trees is being exported to England, Ireland, Germany, Belgium and Denmark. Copyright © 2019 Boomkwekerij Liwardi, All rights reserved.